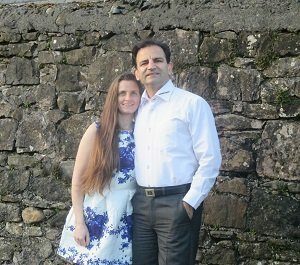 This intriguing medium has recently gained popularity over the last few years. 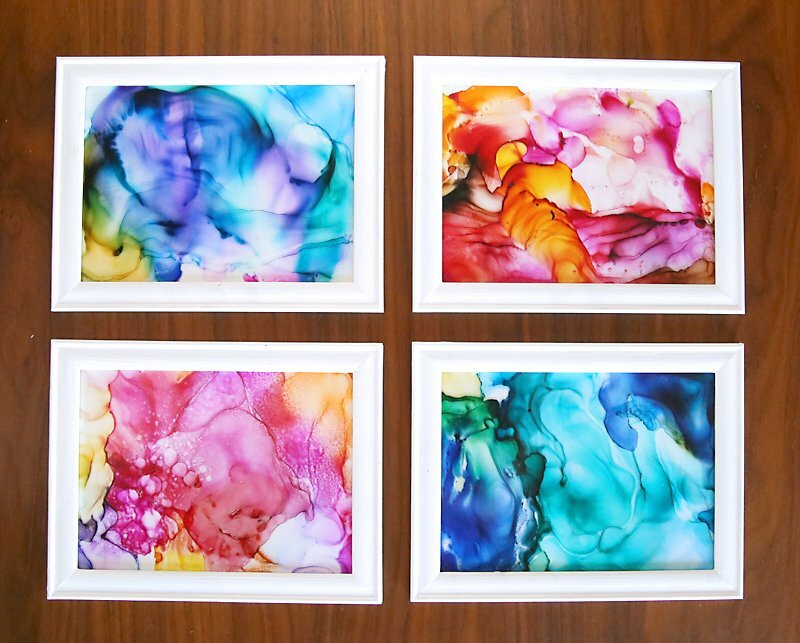 You may have heard about alcohol ink, but what actually is it!? 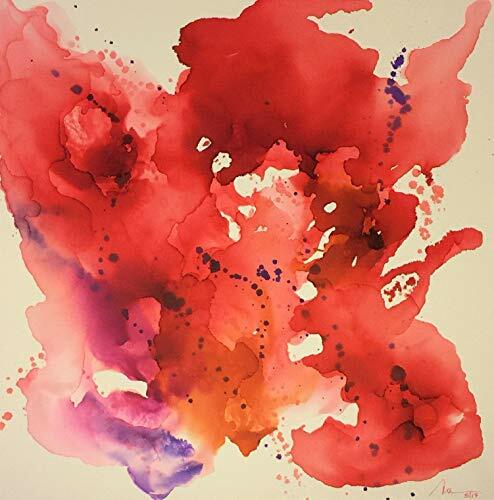 Alcohol inks are fast-drying, highly pigmented, alcohol-based inks that are great to use on any hard, non-porous surface including glass, metal, plastic, ceramic, stone, leather and polymer clay. Once the ink is applied, the alcohol evaporates, leaving the dye behind. 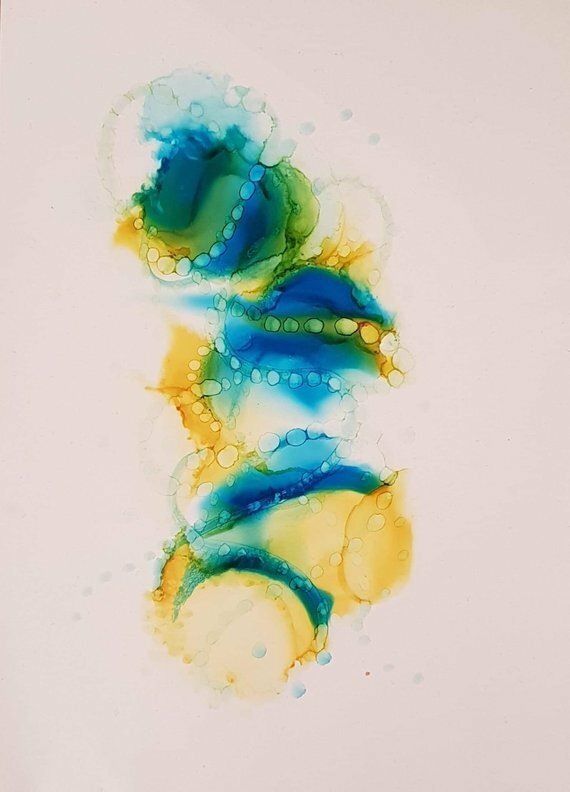 Once alcohol ink dries, it can be re-wet with rubbing alcohol (91% Isopropyl Alcohol), allowing for unique and versatile effects that cannot be achieved with water-based products like acrylic paint. 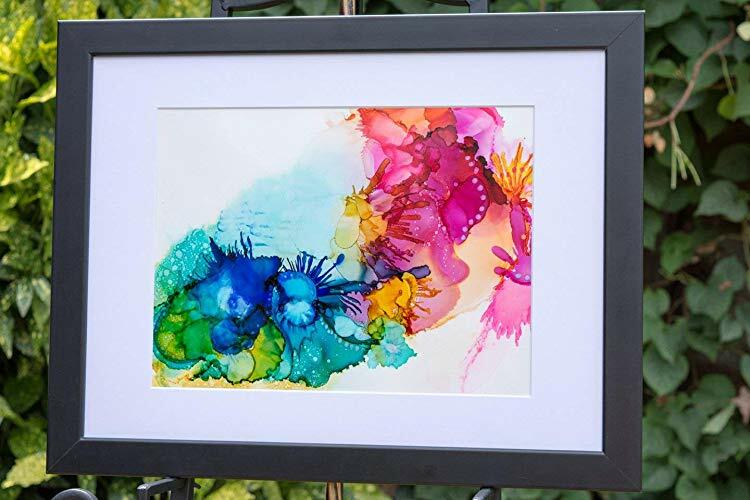 Alcohol ink is waterproof, adding to its durable properties. You can blow into a straw to spread the ink out, use compressed air, or fire it up with a lighter (my favorite technic). 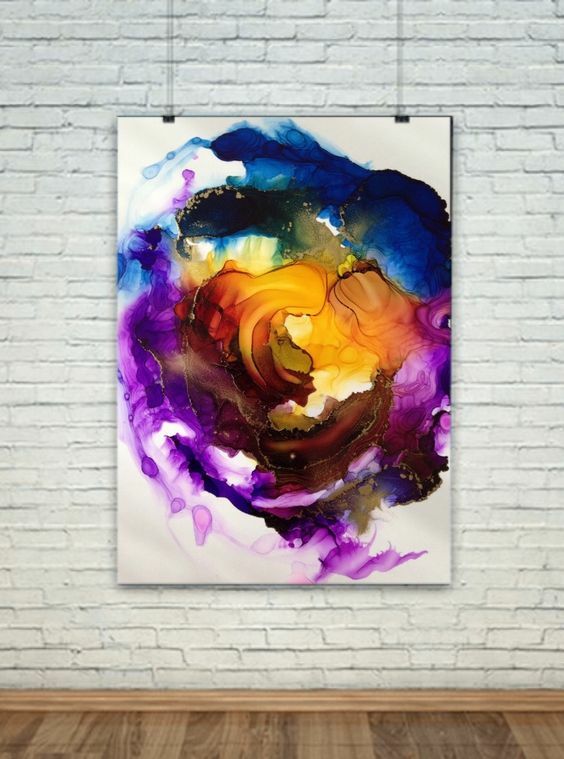 I get so much satisfaction watching ink burn and then produce something even more gorgeous that what was originally splattered across the glass. 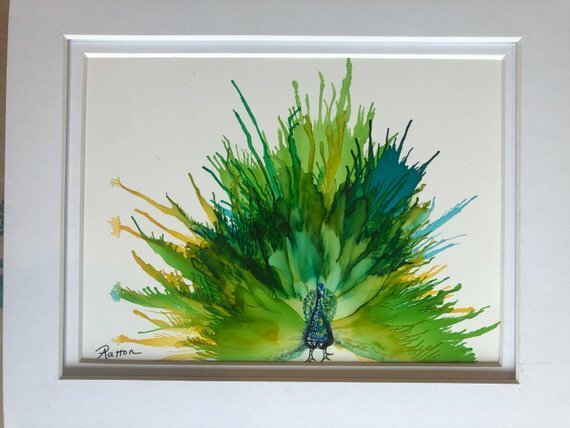 Please don’t try to torch your alcohol ink art that has been dripped onto plastic! Alcohol inks are highly flammable and a bit scary to work with if you’re not familiar with how they work. The inks can be used as they are, but you can also use a blending solution which increases the ink’s ability to spread. Adding drops to dry alcohol ink creates beautiful bubble-like rings that resemble the appearance of stone or marble. 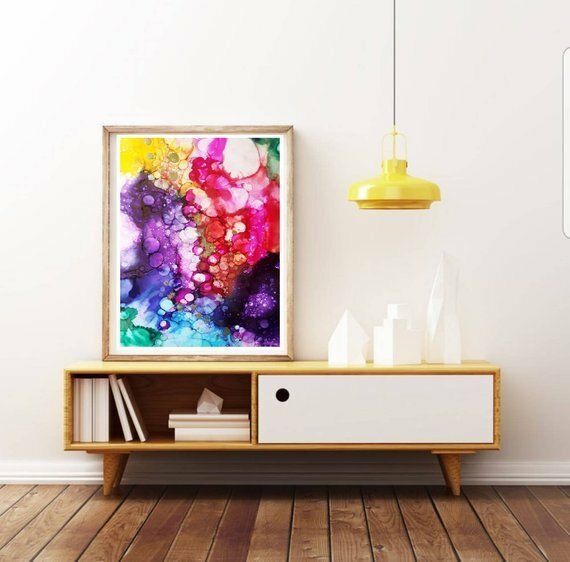 Rubbing alcohol can also be used to manipulate the inks, however mixing the inks with rubbing alcohol dilutes the pigment and removes its natural shine, creating a matte finish. Which can be a nice contrast to your art. There are loads of different tools that can be used to create different textures in the ink. For instance a palette knife, a felt pad applicator, a paint brush, a hair dryer, flicking paint off on a brush, or rolling a straw in the ink to create ripples. The ways to create texture are virtually endless. Ceramic tiles and Yupo paper are two well hailed surfaces for alcohol ink. 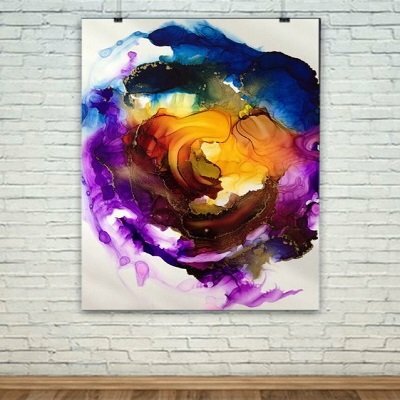 Yupo paper is a synthetic, plastic paper that is waterproof, non-porous, and recyclable, making for a great alcohol-ink surface. 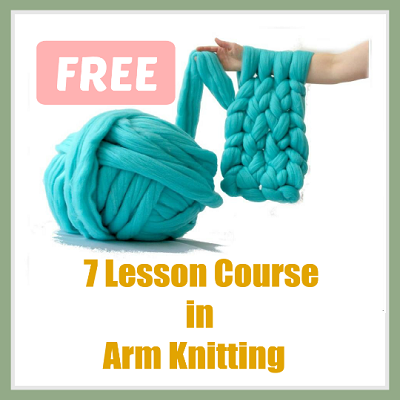 It feels like plastic and is durable yet flexible. The Yupo paper looks great framed, used for scrapbooking, or simply made into a greeting card. 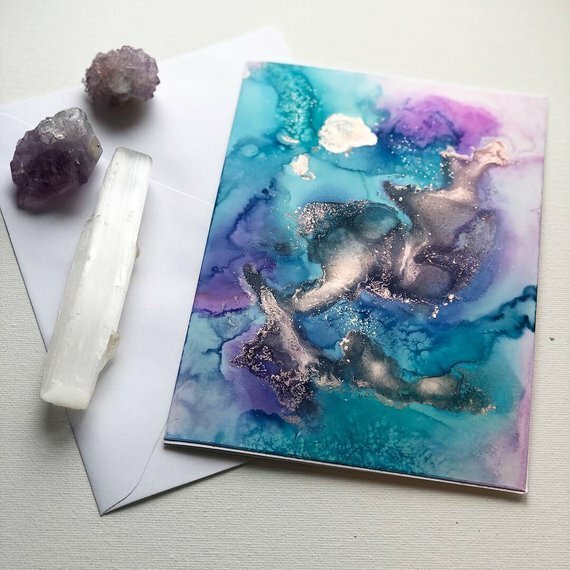 Ceramic tiles with alcohol ink designs make great coasters, wall decorations, and gifts! Got any art you’d like to share with us? We’d LOVE to see it. 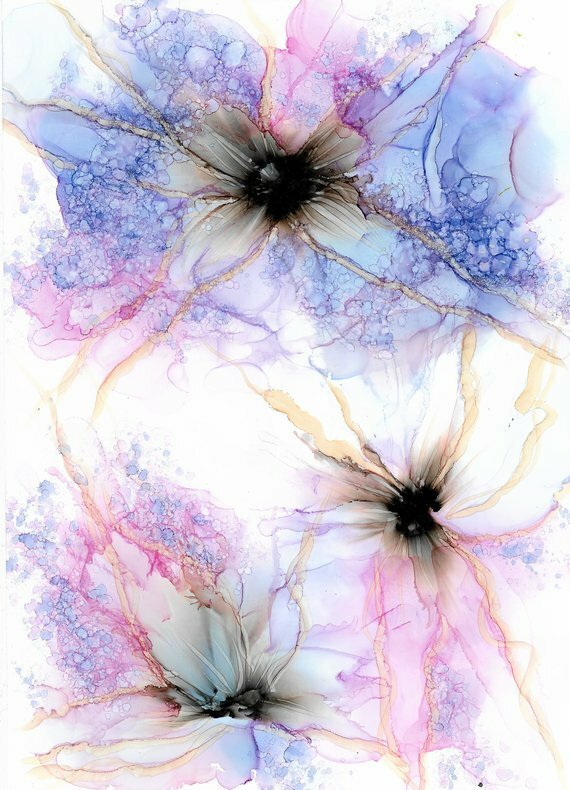 Learn how to do fired alcohol ink art. 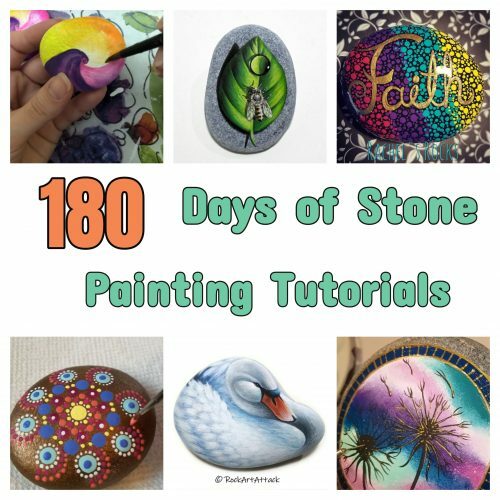 Beginner friendly AND tons of ideas from other creative souls.